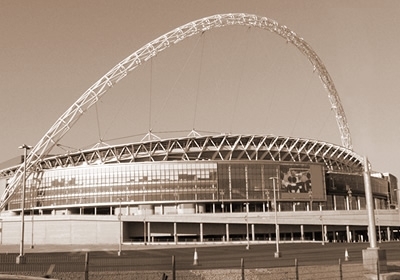 Small or large, local or national, SDS Heritage can provide scanning and heritage archive solutions specifically tailored for sports teams and establishments. Whether you want to have a complete searchable archive of historical data such as fixtures, results, or members, or you need to carefully preserve important documentation, photographs or memorabilia for posterity (and to share with members or supporters), SDS Heritage has the solution for your sports establishment. SDS Heritage has scanned documents for Chelsea Football Club, and produced a number of different archives for the St Moritz Tobogganing Club.